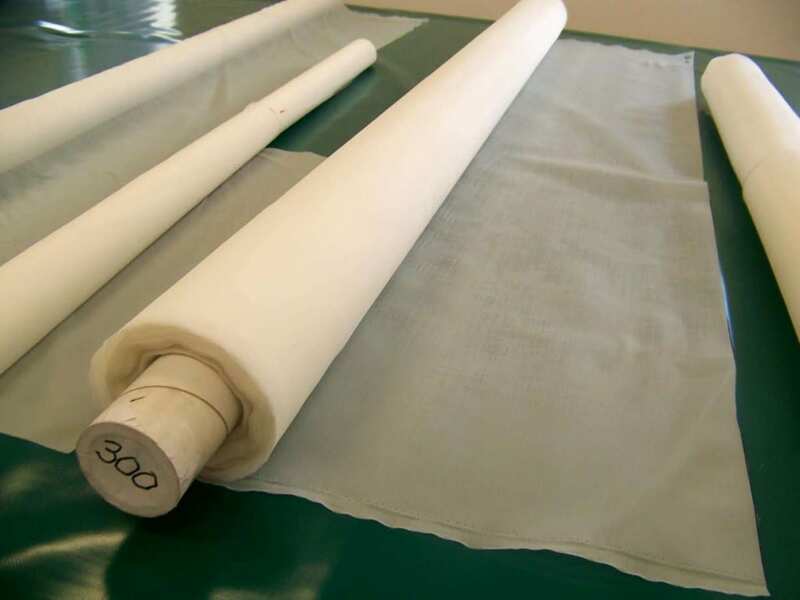 The filtration fabric with net characteristics is mainly applied in liquid filtration processes. 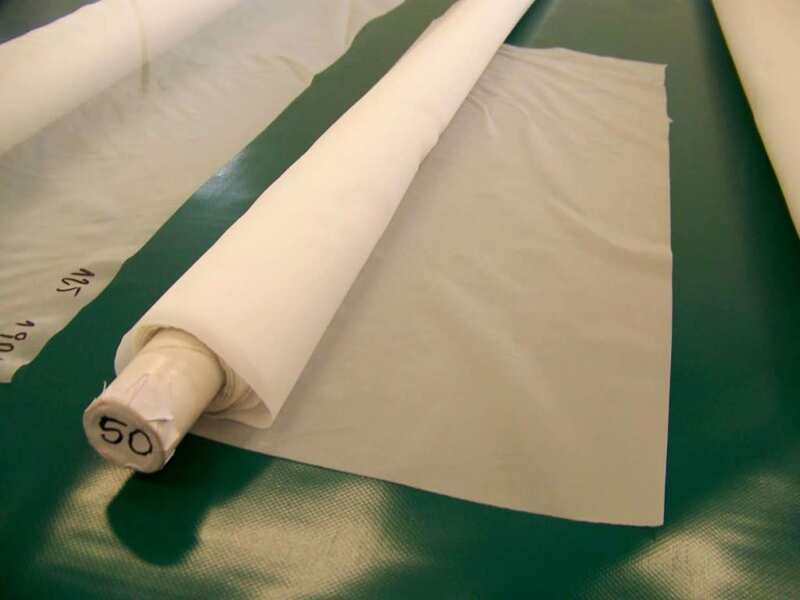 Depending on the requirements, we can manufacture any filtration element of this material, starting from classic filter bags of any length, diameter and mounting upto activated coal filters, separators for wet sawdust, sieves for fishing, and giant silos (eg. 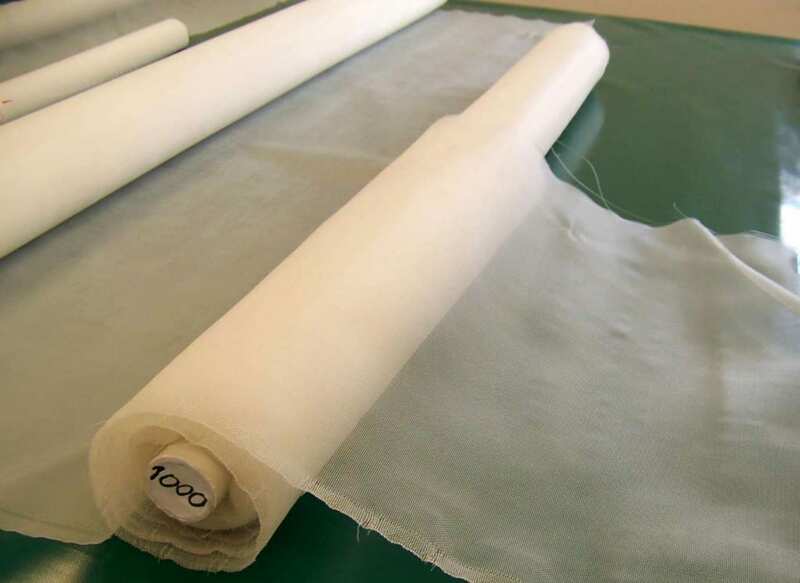 nylon silos). 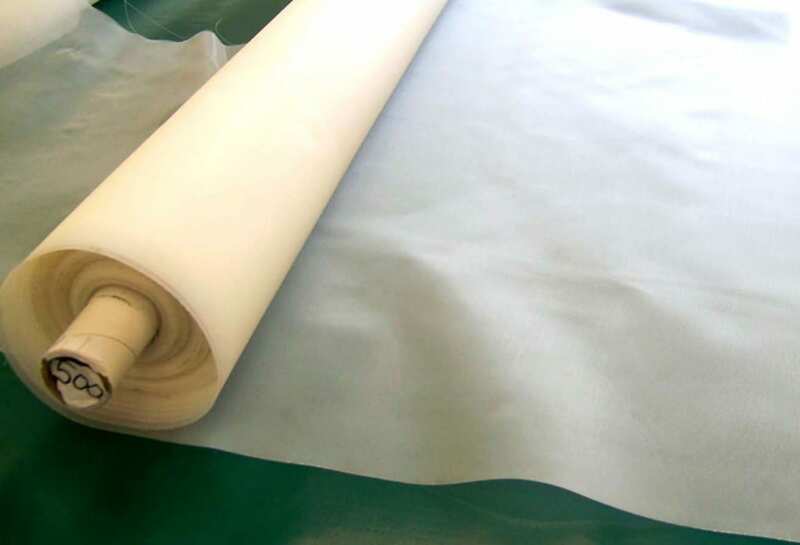 Meshes provide the lowest air resistance during dry filtration and high effectiveness in liquid filtration.